Adults can’t fit in the 110-meter (360-foot) deep, 25 centimeter-diameter (10-inch) hole and machinery hit an obstruction of hardened soil and a stone about two-thirds of the way down. Rescue teams have been unable to break through without endangering the child. 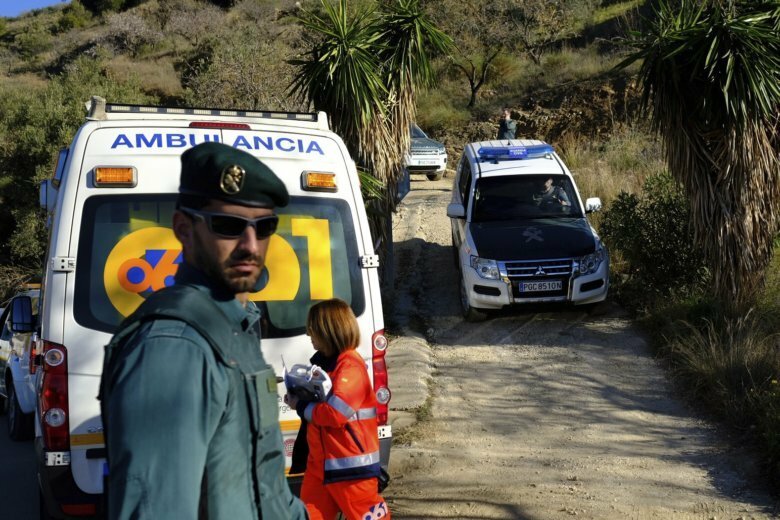 Maria Gamez, the Spanish government’s representative in the Malaga province, vowed the search would continue until the boy is saved. No vocal contact has been made with Julen. The only sign of him search-and-rescue teams have found so far is hair that matched his DNA. Officials think he might have slid under the obstruction that’s blocking the way down. Garcia, head of the provincial civil engineers’ association, told reporters at the site in Totalan, that workers will dig two parallel vertical tunnels. That plan came up after a horizontal hole bored in the past 24 hours from a hillside hit heavy stone. The digging won’t begin until at least early Friday so a platform for heavy machinery can be put in place, Garcia said. The engineer warned the work was “extremely difficult” and could be hampered by rain that is forecast for coming days.